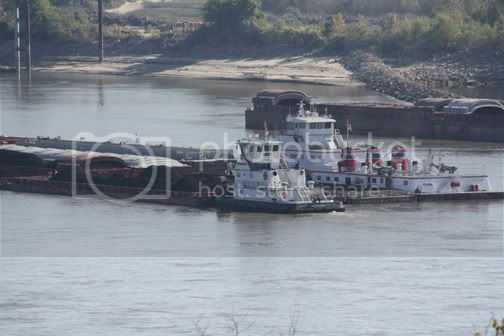 Seeing as how this thread has been laying idle since August, I thought I could get away with putting up 4 pics instead of two, especially since they all go together. 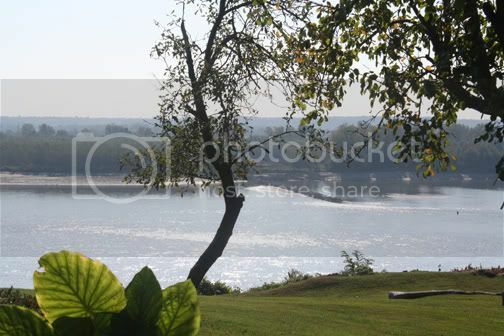 The Missippi River, south side of St.Louis when we were there for Oktoberfest. 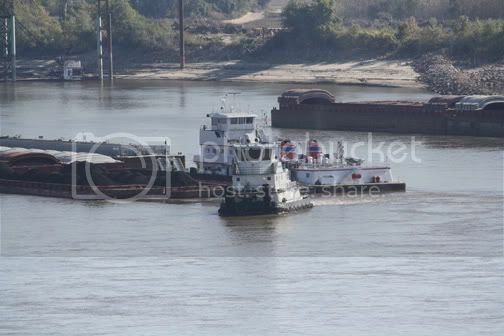 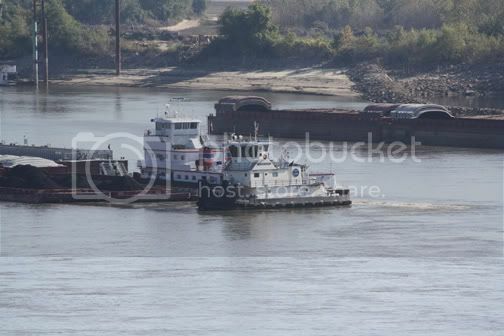 These 3 were a small tug that was moving barges to a bigger tug for travel, just upriver from the first scene.